Labour market statistics describes two main components: employment and unemployment. For each component an annual publication is published. Based on international recommendations, set out by the ILO, they provide insights into developments on employment and unemployment in the previous year. These two statistics form the basis for the workforce published in parallel with the unemployment statistics. 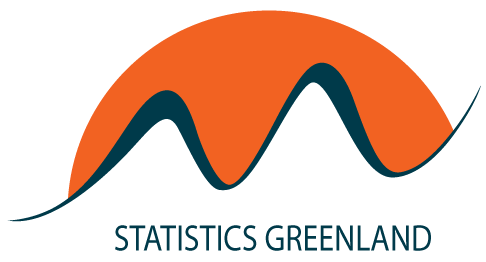 Statistics Greenland also publishes monthly figures on the number of registered job seekers, registered with the local labor offices. 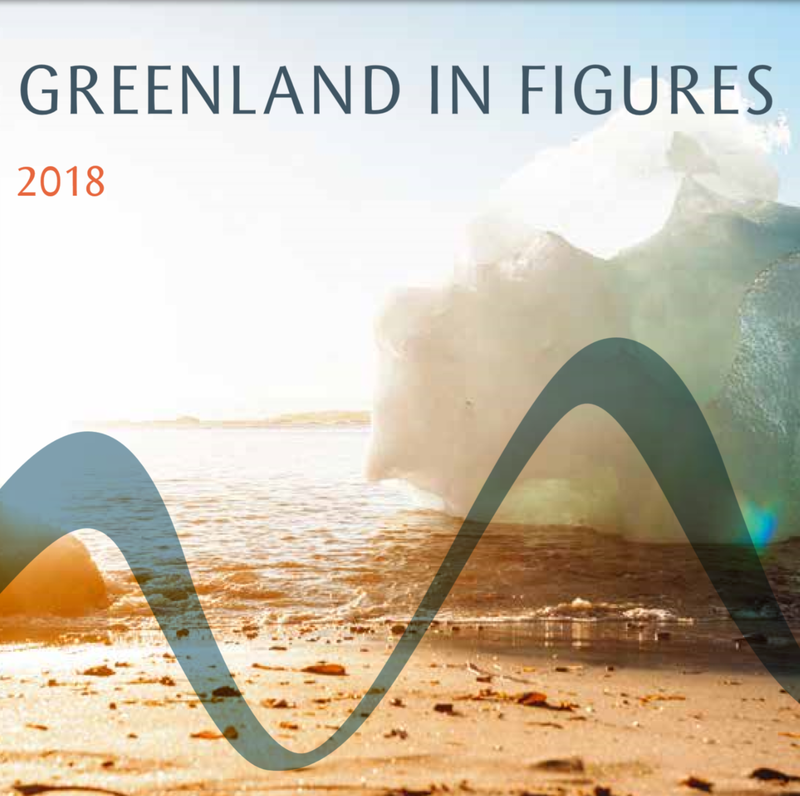 These figures are published about two weeks after the end of the month. In the cities 2.898 persons where affected by unemployment in May 2012 increased by 210 persons May 2011. In the cities 3.274 persons where affected by unemployment in April 2012 increased by 431 persons April 2011. In the cities 3.258 persons where affected by unemployment in February 2012 increased by 357 persons January 2011.